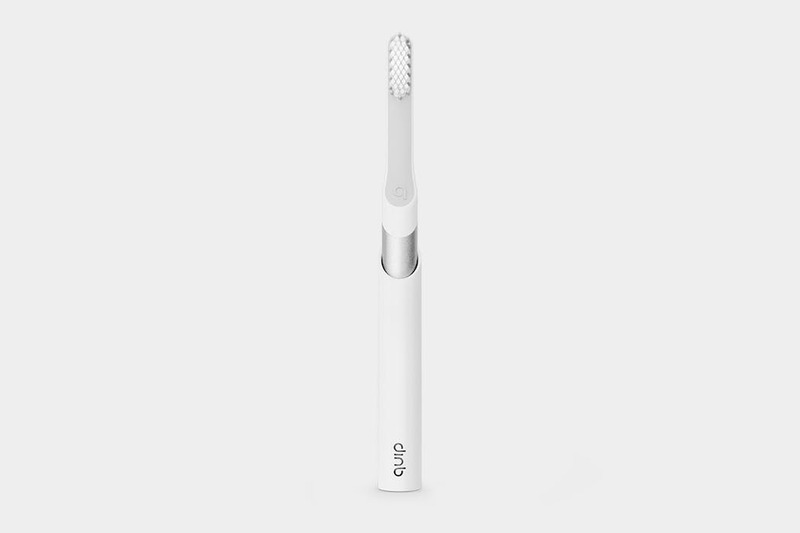 One of the most compact electric toothbrushes we’ve used. It’s not incredibly powerful, but it gets the job done on the road. 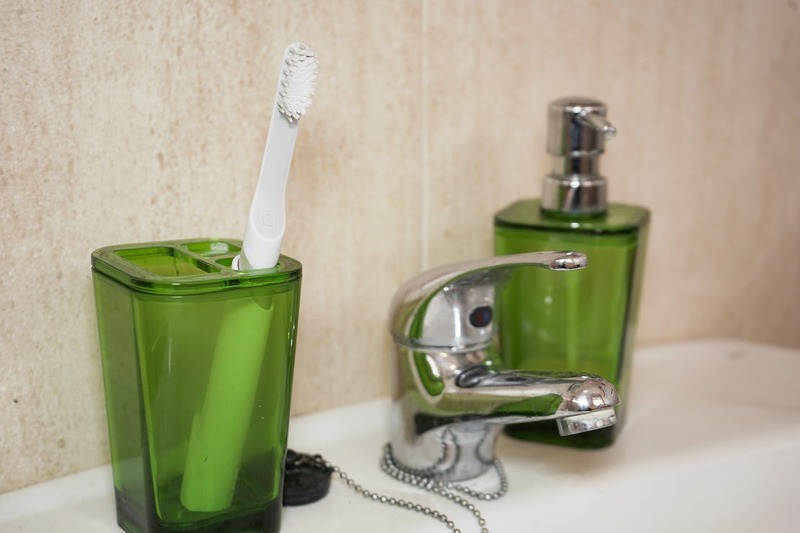 Long term travelers may want to plan ahead with extra refills.